In Being Creative Outside Your 9 to 5 post, I talk about how important it is to have creative outlets. For me, I tend to do my creative hobbies with great enthusiasm especially when I feel stressed or I need to think. One of my favorite thinking hobbies is crocheting because once I get started on a project, I have nothing but yarn and time to sort out the goings-on in my life while I create. 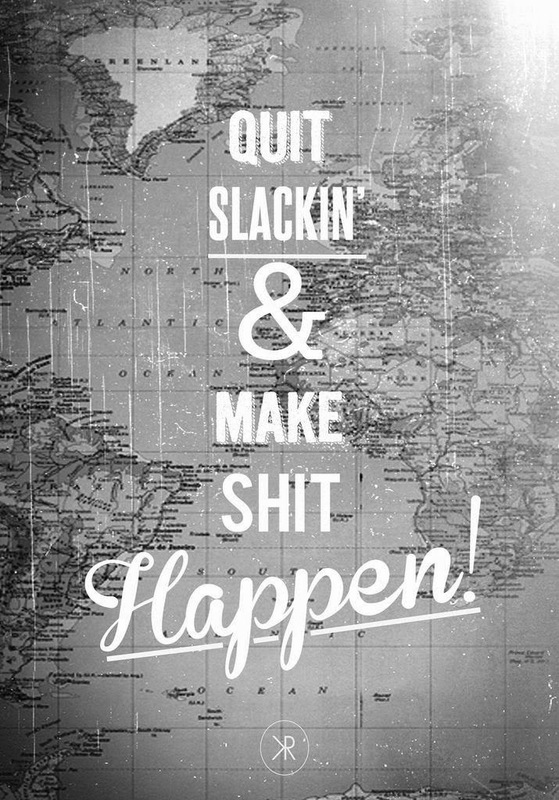 So if you are wondering where I have been for most of 2014? “Why…” do you say, “is this the first post of 2014?” Well folks, I’ve been designing, crocheting and am thrilled to have launched my own line of crochet accessories, Canada Bliss. Looks like I have found the perfect creative outlet for my passions for fashion, crocheting and happy occupation!  In light of what this Simple Career Life is all about (style, career and happiness), I am looking forward to sharing my Canada Bliss experiences with you on this journey! You can look forward to blog posts on the goings-on at Canada Bliss as well as much of the same posts you know and love on creative space and fashion inspiration. Hope you enjoy!